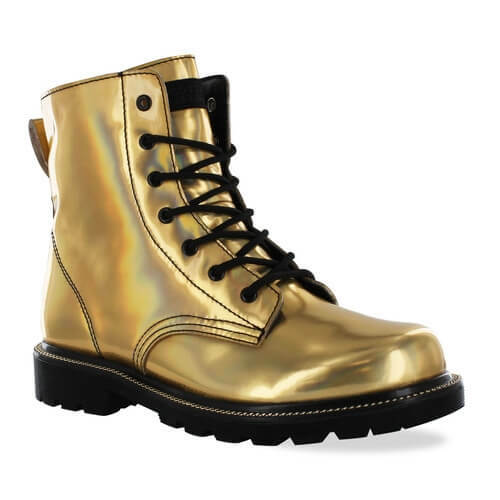 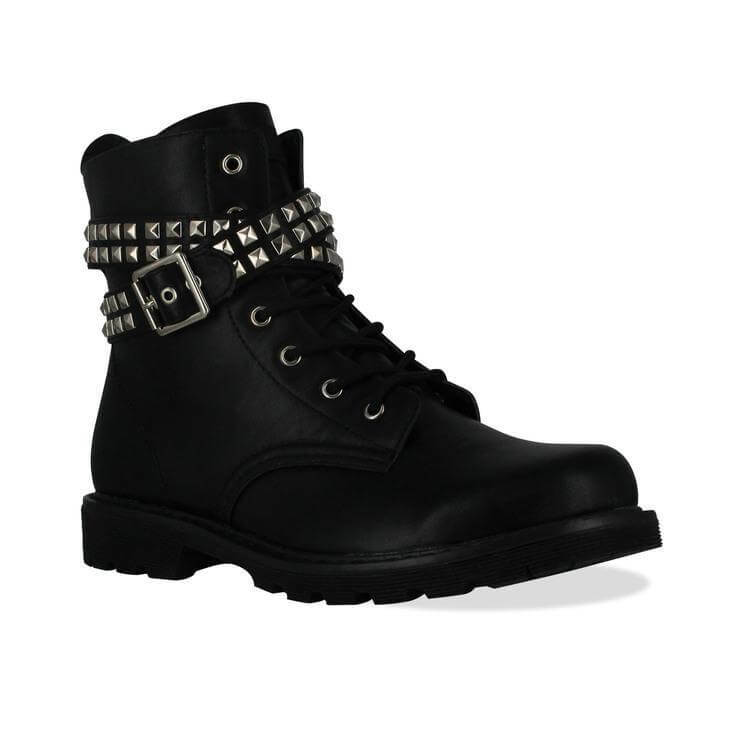 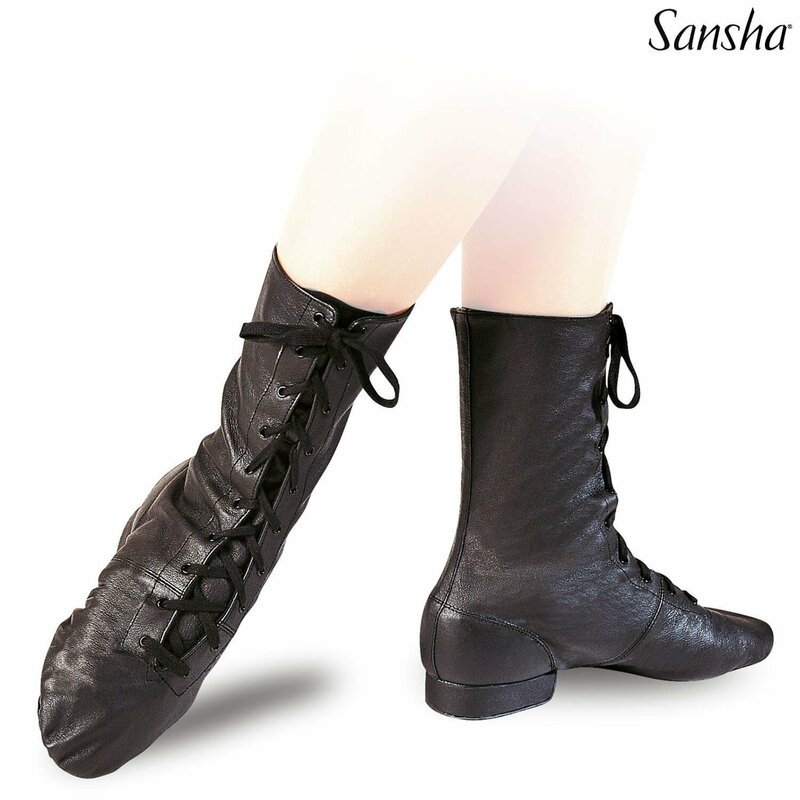 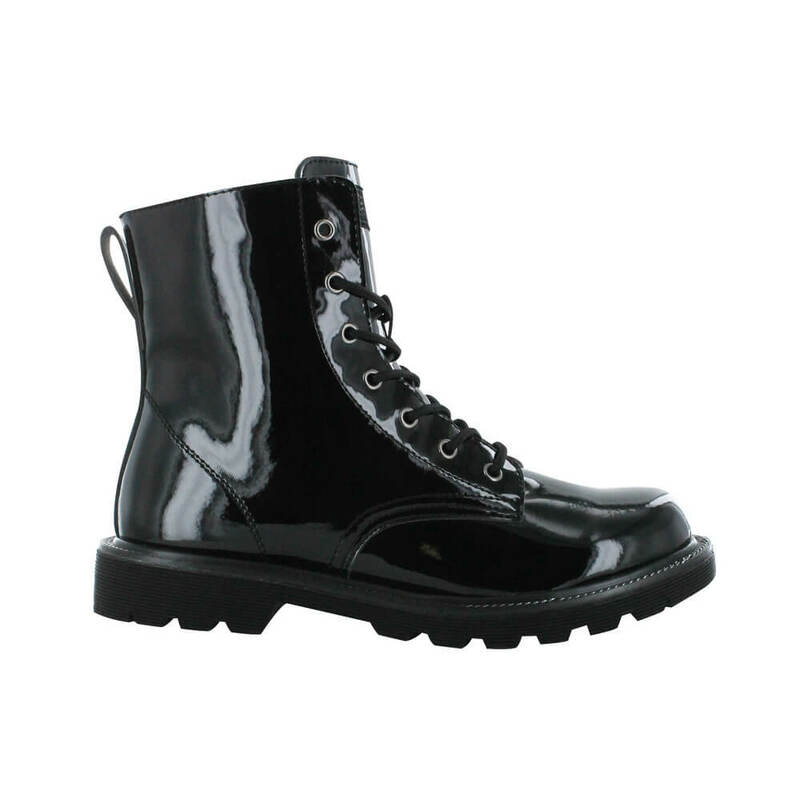 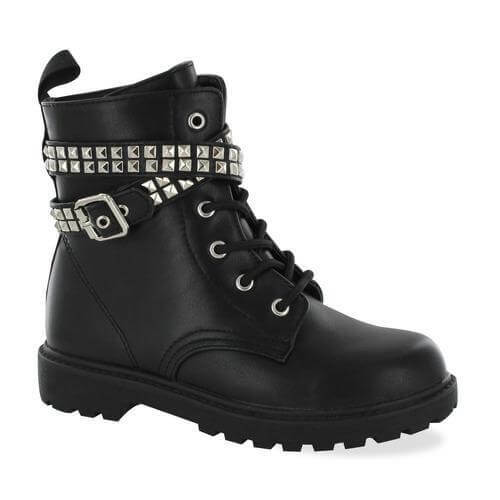 Women's and Girls' Dance Boots for sale online in a variety of styles from top brands including Gotta Flurt and Pastry. 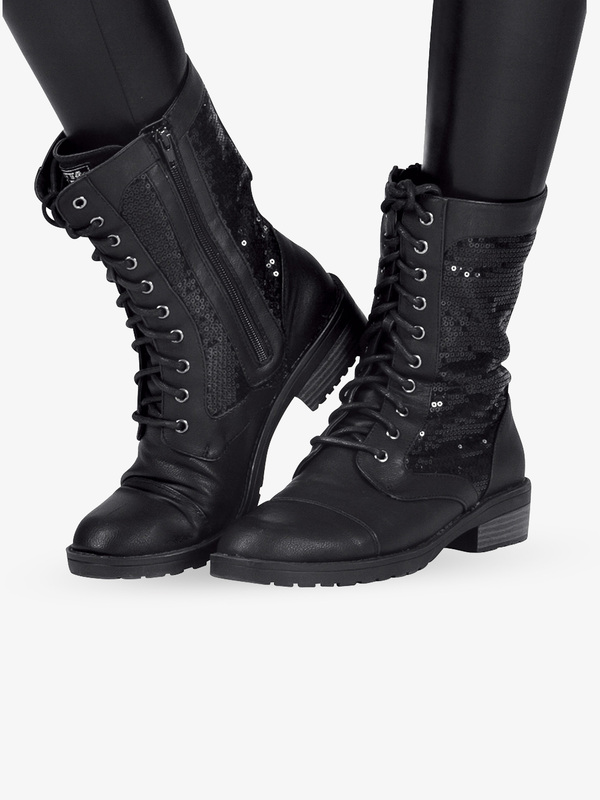 Theatricals Adult Broadway Jazz Over-the-Ankle Canvas Jazz Boot T7502: Our Broadway Jazz-inch over-the-ankle lace up canvas jazz boot provides coverage and support. 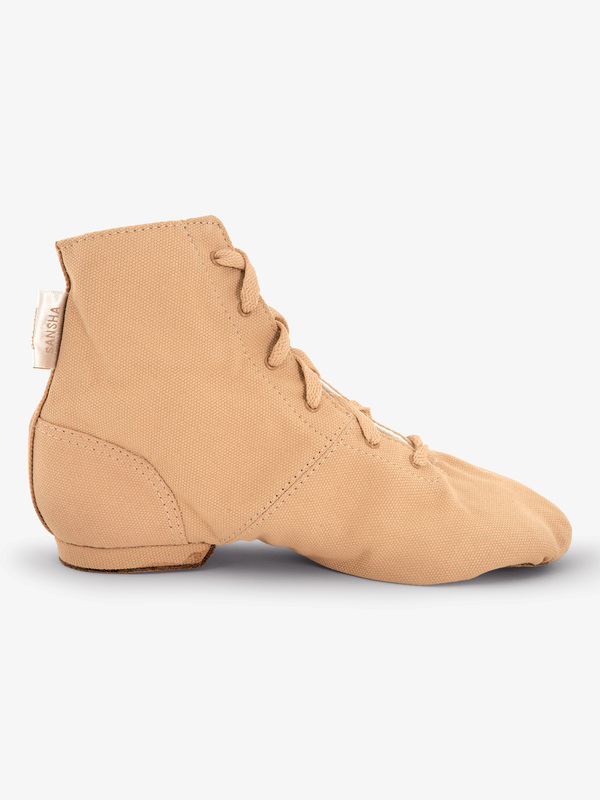 High grade canvas is durable and comfortable and features a breathable lining, a heel counter for stability, a rubber heel, and a suede sole for amazingly easy turns. 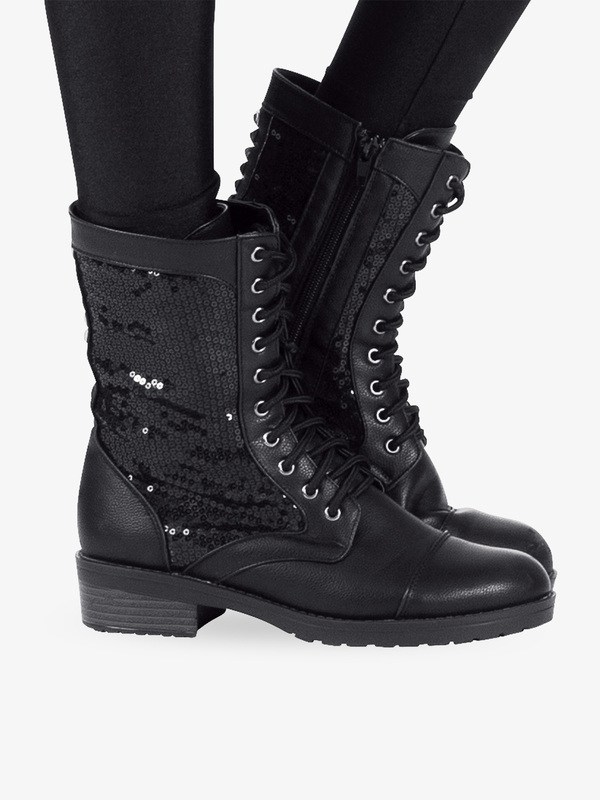 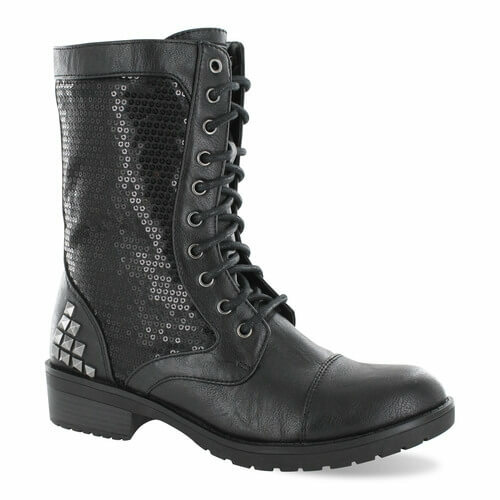 The only canvas jazz boot that comes in whole and half sizes to provide the perfect fit that you deserve. 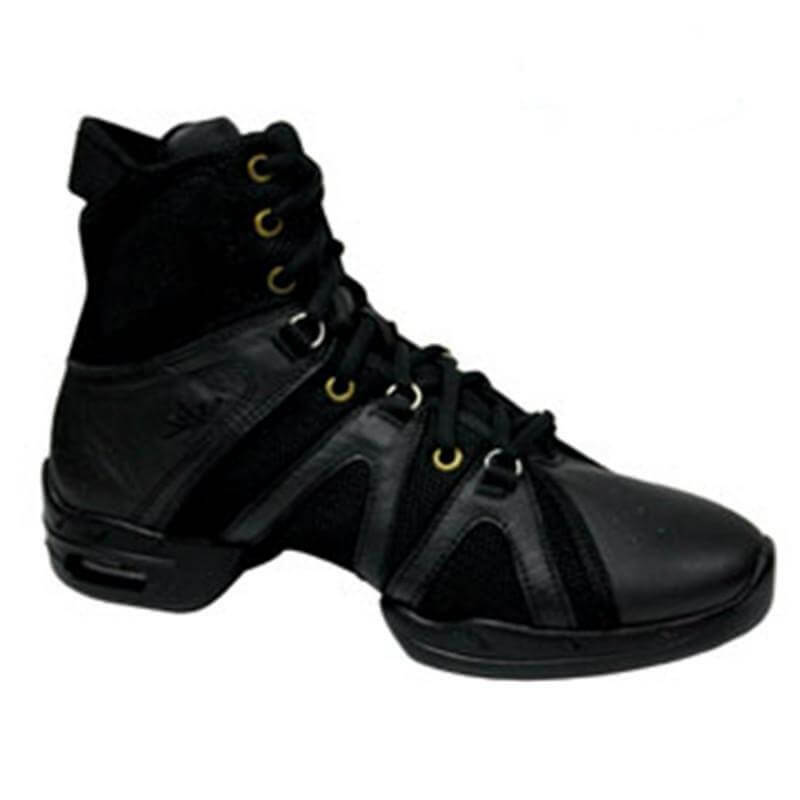 A BEST VALUE Product. 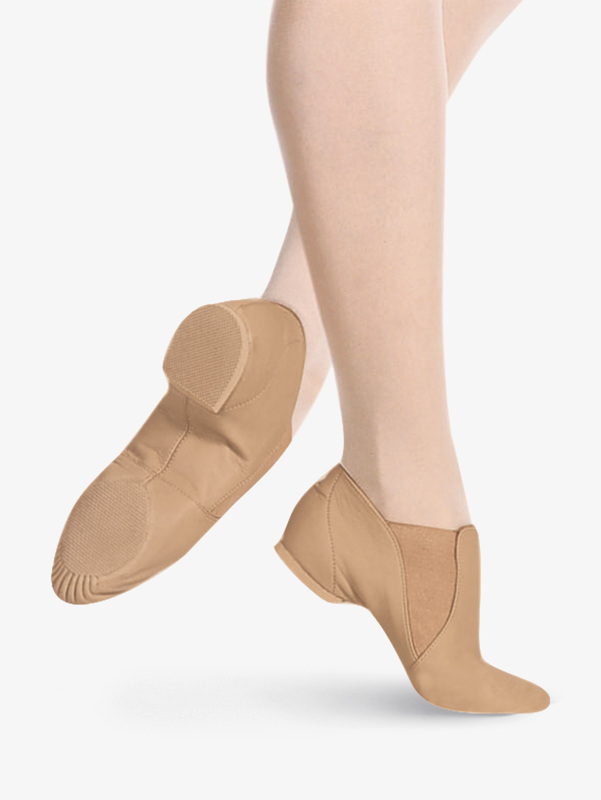 Theatricals Adult Gore Insert Jazz Boot T7602: Improved fit! 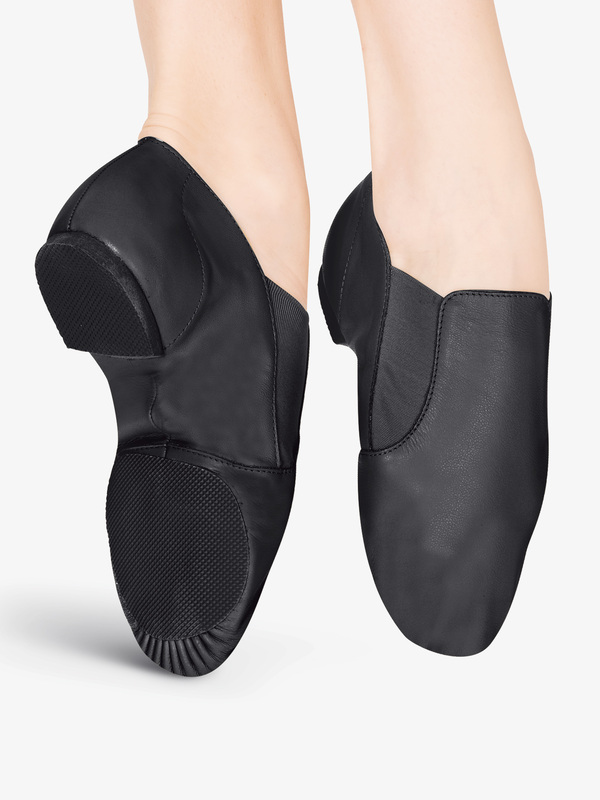 Slip-on jazz shoe features a soft and durable leather upper with an elastic gore side inserts, rubber split-sole patches for durability and flexibility, a cotton lining, and a heel counter for stabilization. 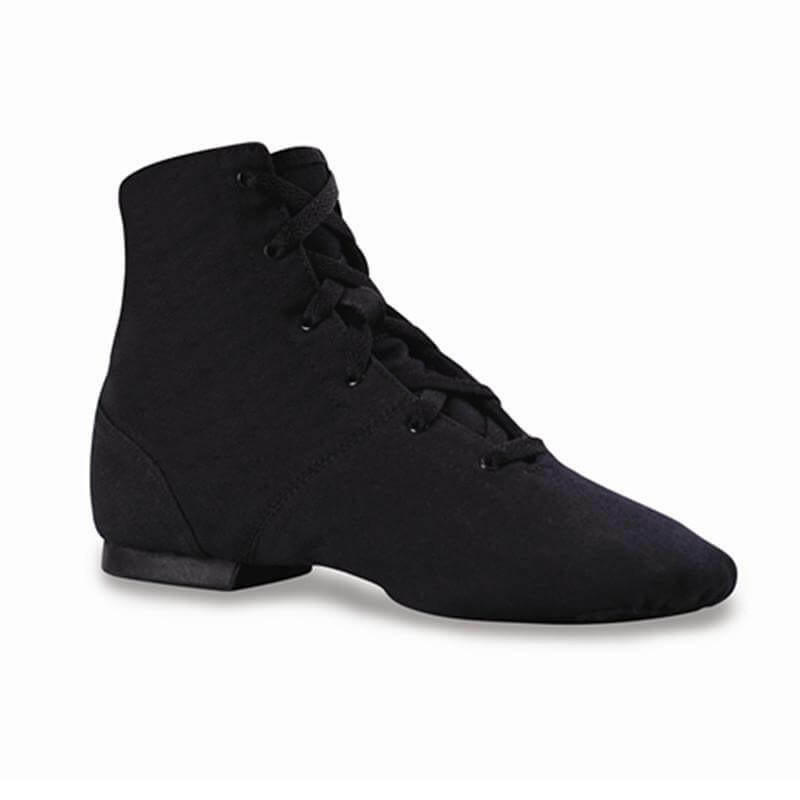 Theatricals Girls Gore Insert Jazz Boot T7602C: Improved fit! 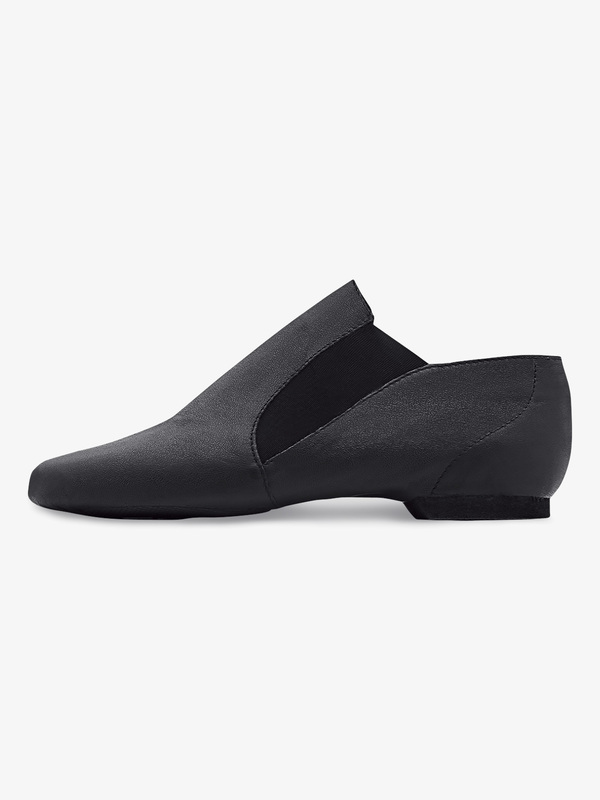 Slip-on jazz shoe features a soft and durable leather upper with an elastic gore side inserts, rubber split-sole patches for durability and flexibility, a cotton lining, and a heel counter for stabilization. 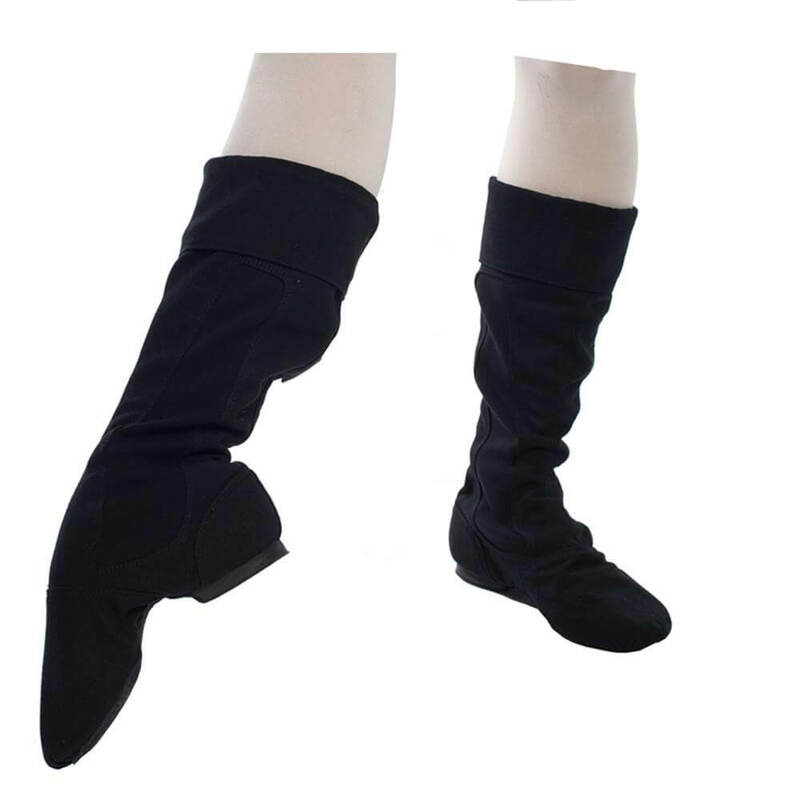 Theatricals Girls Neoprene Arch Slip-On Jazz Boot T7802C: Improved fit! 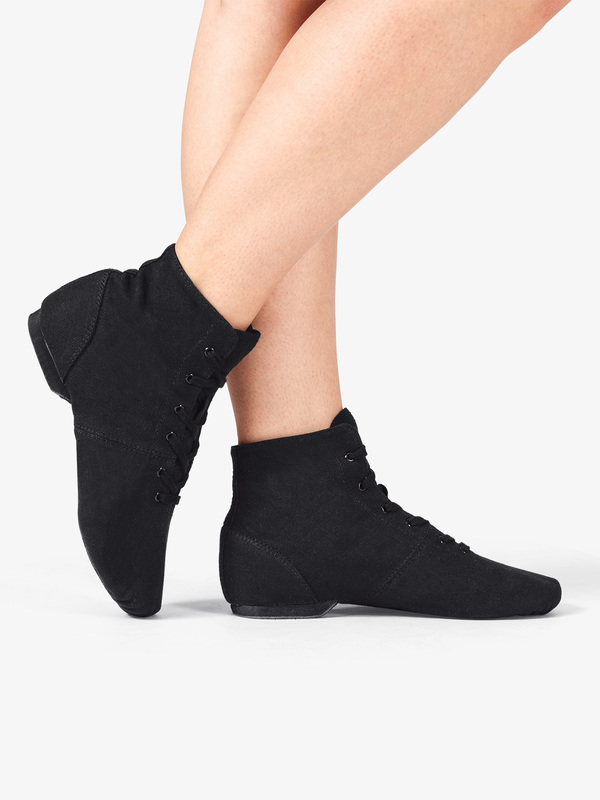 Jazz bootie with form-fitting neoprene insert features the popular lace-less styling, rubber split-sole patches, and a soft, hung cotton lining. 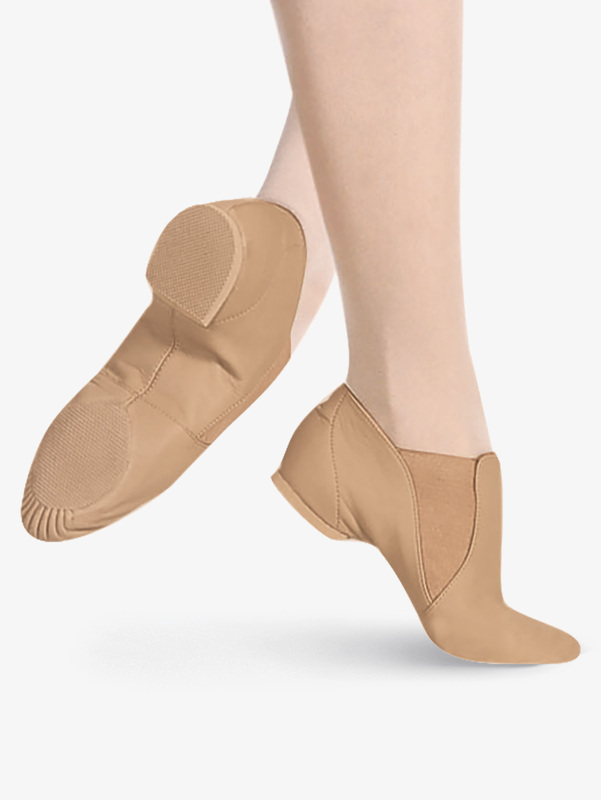 Bloch Child Elasta Bootie Slip-On Jazz Boot S0499G: Bloch's Elasta Bootie-inch is a laceless gore boot with longer bottom pleats and features a shorter footprint shaped pad for a better fit. 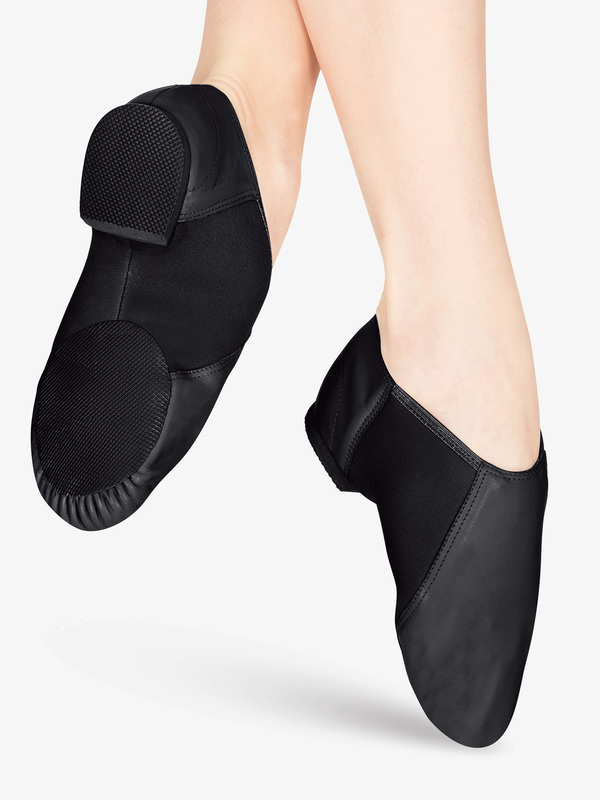 Bloch Adult Elasta Bootie Slip-On Jazz Boot S0499L: Bloch's Elasta Bootie-inch is a laceless gore boot with longer bottom pleats and features a shorter footprint shaped pad for a better fit. 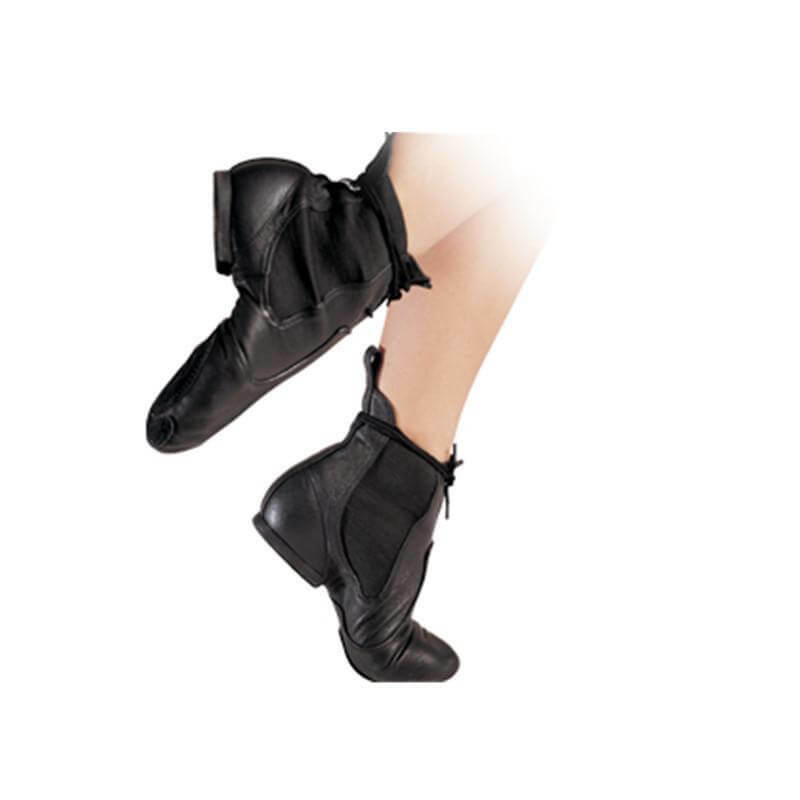 More Dance shoes and boots at Discount Dance Supply and Danzia.